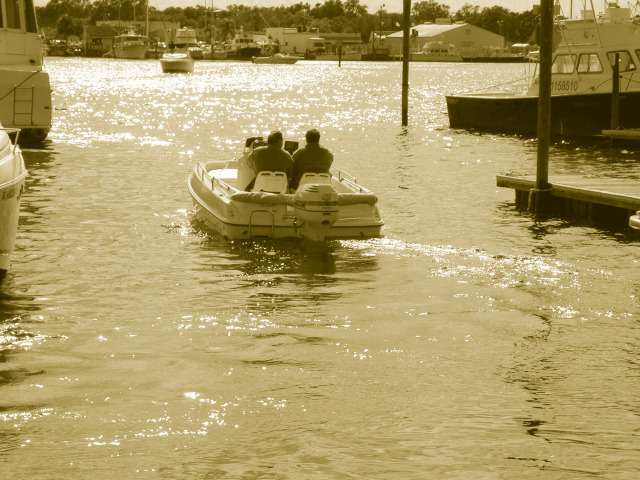 My husband and I bought a home on a marina in Kemah which lies on the coast near Houston, Texas a number of years ago. We loved the house but could never quite divorce ourselves from activities on the southwest side of the city where we had lived for thirteen years. In the first several years there were three major storms in Florida and the prediction was more devastating weather activity in the following year. Riding out hurricanes is a reality to those who live on the Gulf coast and I wasn’t prepared to experience boats in our living room. We began to question whether to remain in Kemah. Not certain of God’s leading, we asked that He honor a fleece we placed before him. We asked Him to bring us a buyer with an offer close to our asking price. We had one person interested early on. His first offer was $100,000 less than the price. Clearly not the direction we sought. The second offer he proposed was $50,000 less. He went away when we couldn’t reconcile his offer with our request before the Lord. After a brief time, he returned with an offer within $10,000 of our asking price. That sounded like a yes to us to proceed. He had been living in California and was in charge of finding a home for his family while conducting business in Houston. He told us he had appointments to look at homes in Friendswood when he felt a prompting to look in Kemah. He went online and our house popped up first. Upon inspection of the house, the clincher seemed to be that his wife had conveyed to him at one point that she would love to live in a house with a pool in the middle. Our home was in a U-shape with a pool at the center. One of my favorite verses of scripture is found in Psalm 32:8 “I will instruct you and teach you the way that you should go; I will counsel you with my loving eye upon you.” We were assured we had received instruction.